Dubai in summer gets hot – like really, really hot! While I would avoid traveling to Dubai between April and October, there are some people who actually love summer and heat, extreme heat. So, if you are one of those, or just happen to be in Dubai in summer for another reason, you need to figure out what to do. Many activities are not run in summer, and some restaurants are closed, but there are still some great things to do. 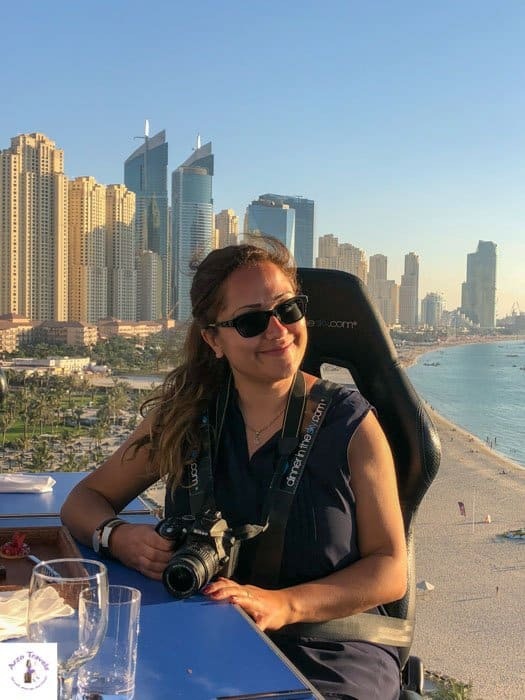 Here are my top tips for activities in summer for Dubai. 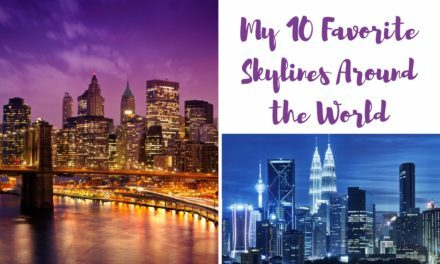 I recommend buying these things in advance – so you do not waste much time in Dubai buying them (and Dubai is normally more expensive than the US, or Germany). Bright clothes, ideally covering your whole body (no, less clothes in summer does not mean less heat; just pack airy and bright clothes). Make sure to drink plenty of waters (alcohol in summer is not the best idea) – so you stay healthy! 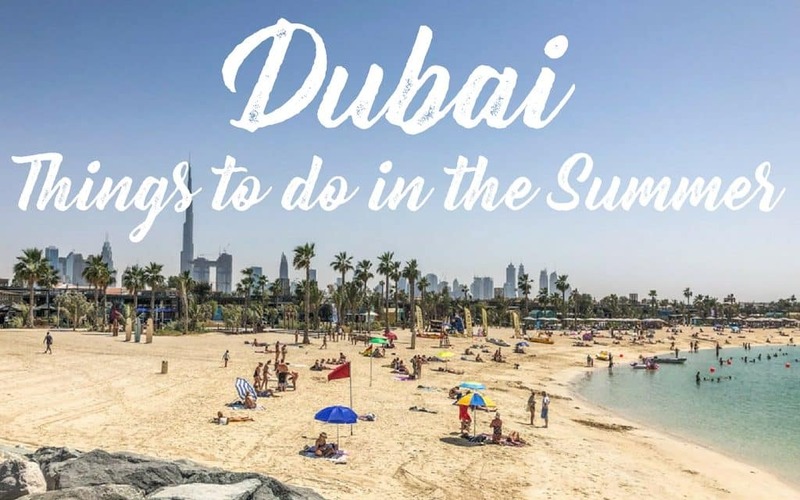 Okay, here they are, the best tips for what to do in Dubai in summer. While some might roll their eyes, the truth is that the shopping malls are like heaven on a really hot day. They are normally very well air-conditioned, so you can finally do all the mall sightseeing that you would not do in nicer weather (feeling that it would be a waste of time that would be better spent outdoors). In the summer, there are also some good deals – so, you can kill two birds with a stone. Popular malls in Dubai are e.g. 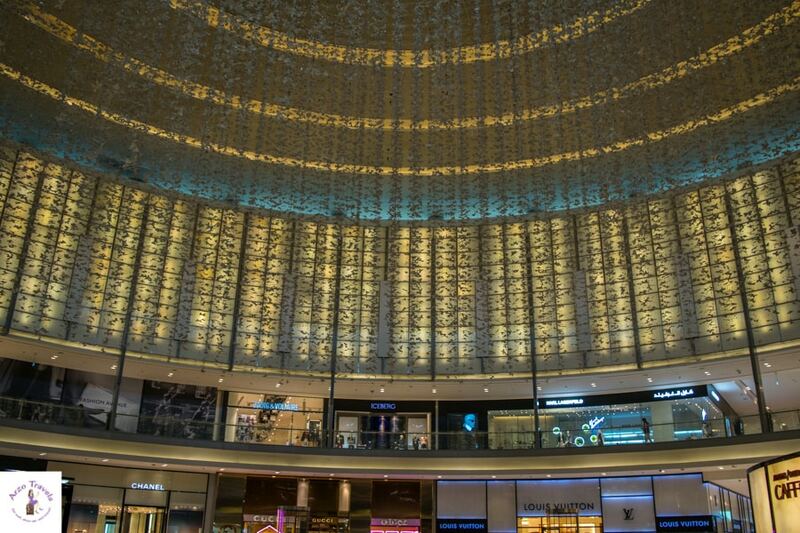 Dubai Mall, Mall of the Emirates. Ice skating is not just for those living in cold countries, where lakes are frozen and people can enjoy a day at the ice rink. 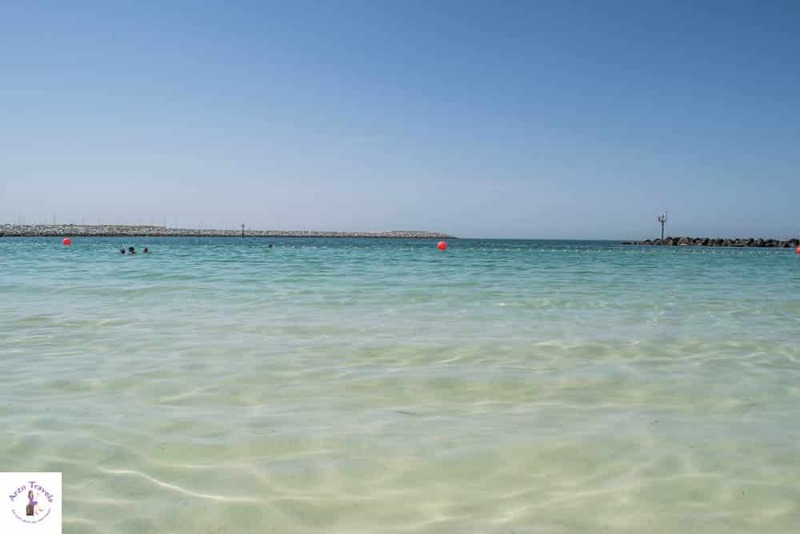 It is also a great place to spend a summer day in a hot country, like the United Arab Emirates. Skating is a cold and perfect activity for a hot summer day. Ice Dubai is a fun place for the whole family. Whether you ride the snow bullet (it is an indoor zip line that rushes you along the ice-skating hall, 16 meters in the air), or take ski lessons, or meet the penguins, there are worse places to be in the summer. You can find the ice skating rink inside Dubai Mall. Whenever you can, head to the beach – not to get a tan and burn in the sun, but to cool down. Not all water activities will be offered throughout the summer (after all, there are not many tourists and a lot of locals escape the heat, too, and head to places like Switzerland), but there are fly-boarding and jet-skiing activities. While I mentioned before that I do not recommend spending a day at the beach in the summer, it is actually a good idea if you rent one of the cabanas, which protect you from the sun (but not from the heat). The beaches are quite empty, so you do not have to share them with too many others – just make sure to have an umbrella and sunscreen with you. And do not expect to be cooled down in the water. Consider your time in the water as a whirlpool experience – just without the whirl. It gets up to 35 degrees Celsius just in the water, so it is more like a steam bath. 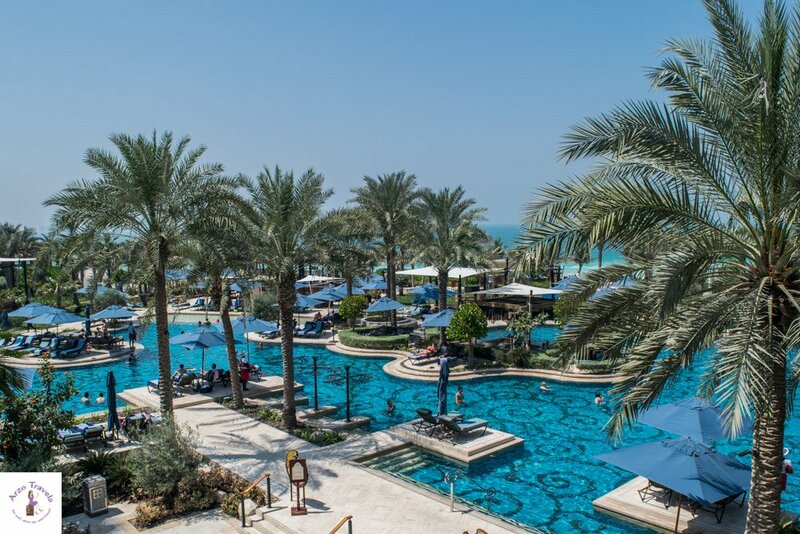 The good thing about summer in Dubai is… the prices for accommodations drop. 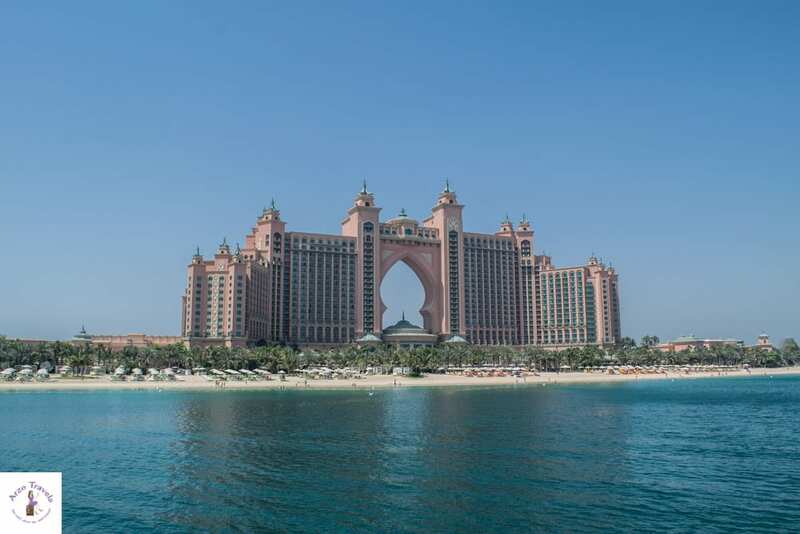 As you might be aware, Dubai´s hotel prices are extremely expensive. Seriously, this is not fun. But summertime means fewer people and way cheaper rates. So, you can book a place with a great pool (or better yet, with many great pools) and spend your days by the water. Ask the service people to bring all available umbrellas to your lounge so you are protected from the sun and then just enjoy a day at the pool. While I could spend hours on a boat each day, the truth is that the breeze of a normal boat will probably not be enough when you are in Dubai in July or August. For the coolest boat tour experience with a lot of fresh breezes, I recommend a speedboat tour. You won’t feel the heat too much, and you also get to do some sightseeing – so it is actually 2 for 1! 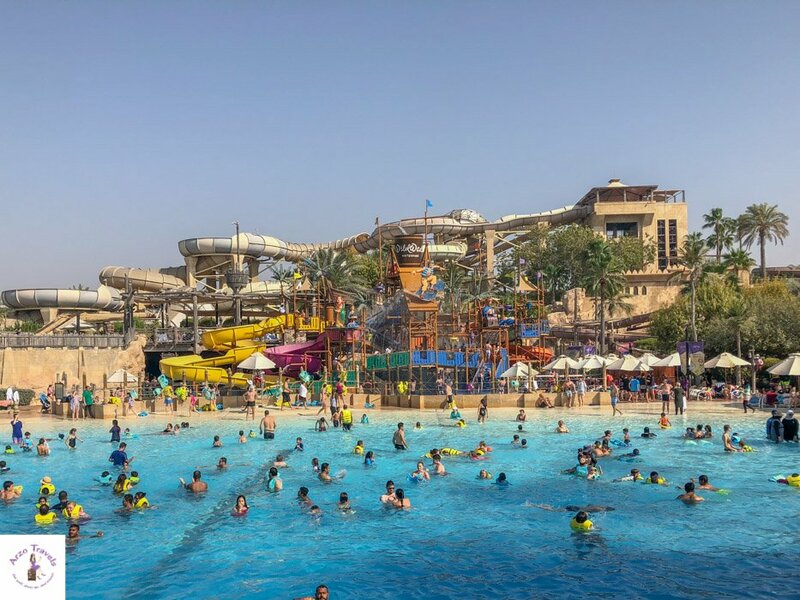 Dubai has some pretty good water parks – namely Aquaventure at Atlantis – The Palm Hotel and Wild Wadi Water Park which belongs to the Jumeirah Group and is located just in front of Burj al Arab. Both are fun and great places to visit – in summer and winter. The water is chilled, so you will get some refreshing time in the water. There are many slides and different pools, so you will enjoy even as an adult. There are cabanas or sunbeds with umbrellas – just make sure to bring your suncream and everything your need as items are sold to expensive prices at the shops there. Ice bars are popping up in many parts of the world, and Dubai has gotten its first chill out ice lounge (actually, it is the only one in the Middle East), named Time Out. If you are looking for a really, really cool place, then have a drink in this interesting bar. If you do not have thermal clothes with you, don’t worry. You will be provided with some, so you can still enjoy the negative temperatures. Dubai has some of the most amazing hotels in the world. 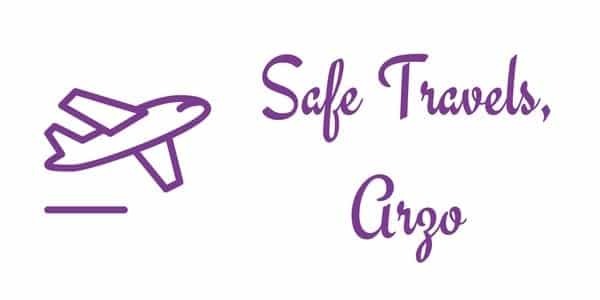 If you seized the chance and booked a luxury hotel for a fraction of what you would have had to pay during the high season, you can experience it firsthand. However, if you do not book a luxury hotel, you can do hotel sightseeing. The hotels are very well air-conditioned, so there is no sweating – apart from the trip from the taxi to the hotel. 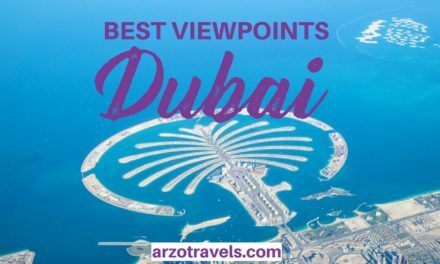 Most of the hotels can be checked out even if you do not stay there – the exception is Burj al Arab, where you need a written reservation confirmation. I often go to one of the restaurants for lunch/dinner if I do not stay there overnight, but I like to check out new hotels. 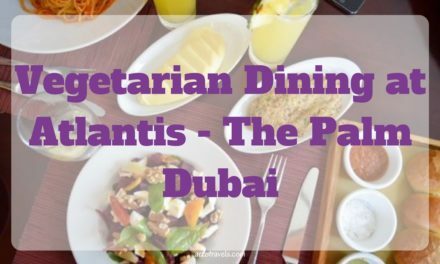 While I use the chance to do some work in the restaurants (blogger stuff), you can just stroll along – the top-notch hotels in Dubai are really impressive. You can ice skate but did you know you can also ski in Dubai? Yes, as often some of the great places the ski hall is located in the mall and if it is too hot outside just head to the Mall of Emirates and get a day ticket to spend a day at the in the air-conditioned ski hall.